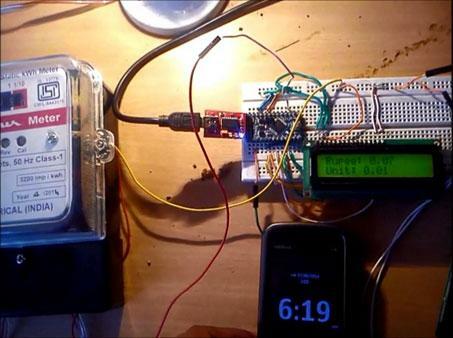 Hi hello Electronics Lovers, today I am going to show you that how to read your home or office electricity meter reading wirelessly using Arduino microcontroller and GSM module. GSM module plays a vital role in this project. Working Principle of this project is simple, first Arduino will collect per unit data of the electricity according to the given load, and then it will send to GSM module. The GSM module will send per unit data including price details on specified user mobile number. 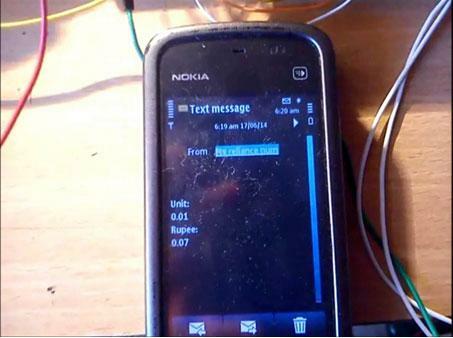 The user will receive a text message on cell phone that will show details about the consumption of electricity. This project will help both the Utility provider and owner for better and smart meter reading. 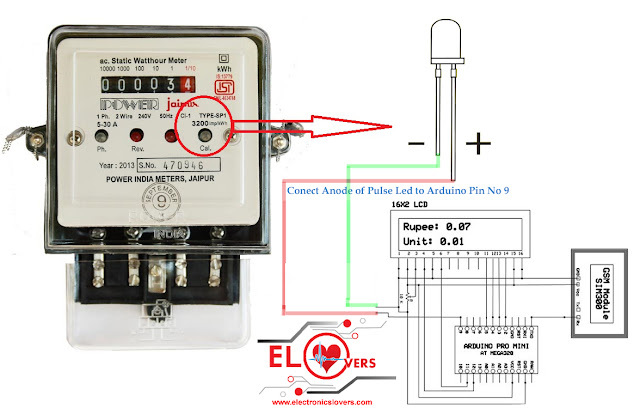 You need analog electricity meter of 3200 imp with calibration or pulse LED capability. 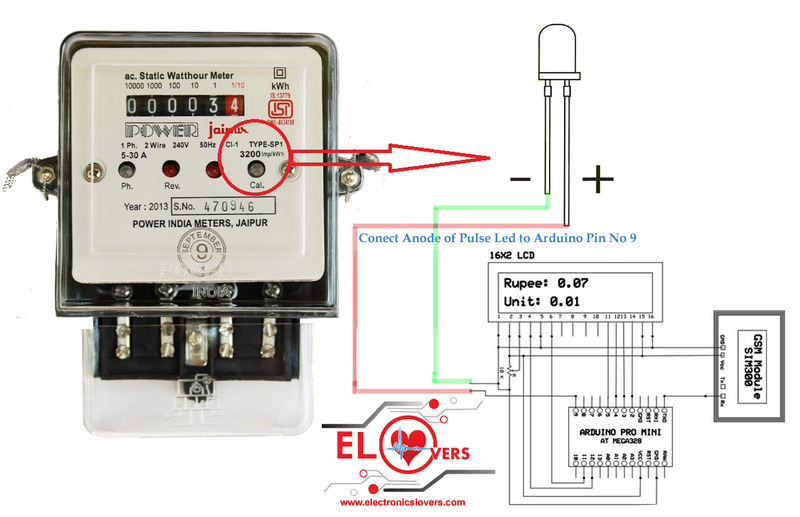 By removing screws and cover from the analog meter carefully, search for the anode and cathode legs of the pulse led inside the electricity meter when you found then take extra connecting wires and take a connection from the pulse LED according to the circuit diagram. Inside the source code, you can replace the Cellphone number by your own. You can change per unit price in source code according to your country in this section Rupee=Unit*7; by default unit price is 7 rupees per unit. 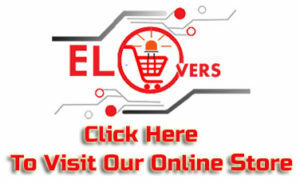 This Project is very easy, if you people found any difficulty while making this project so please don’t hesitate to ask we are here to help you free of cost. Please provide the circuit diagram clearly. Where should we use 4N35 Optocoupler?